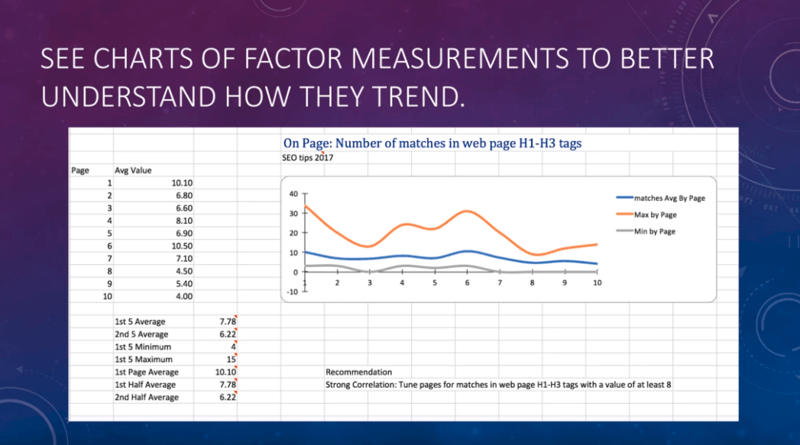 Want to use scientific measurements to lift your Google rankings? 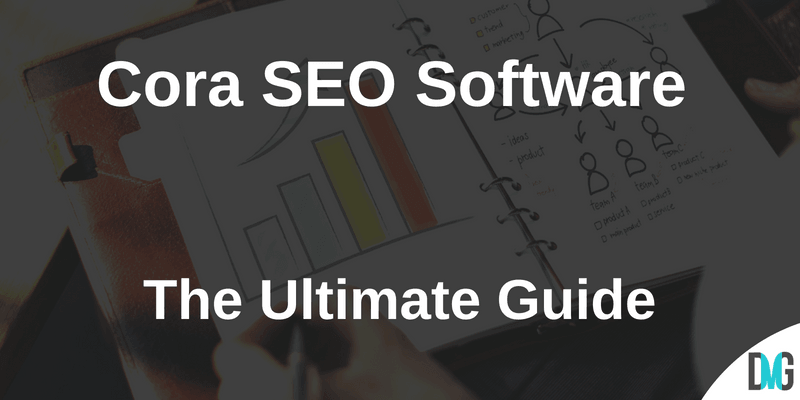 Cora SEO Software can help you take the guesswork out of SEO strategy. Whether you’ve been casually researching SEO best practices, or you’re a seasoned SEO pro, Cora can help lift the veil on what others in your neighborhood are doing to get (and stay) ranked. Cora SEO Software was created by Ted Kubaitas, a veteran of the SEO game for over a decade. Ted has seen SEO change rapidly over the past several years. Ted’s approach towards SEO is different from some of the more creative mindsets in our profession. Ted is very analytical and data-oriented. In fact, Ted’s background is in mathematics. 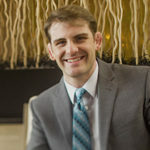 Ted believes that quantifying your SEO is a big part of his success in ranking websites in some of the more competitive niches (often more competitive than dentist “your city” type keywords). And because of the high competition, there was a serious problem. It took vast amounts of time to go over SEO data. Ted found himself spending countless hours going over a sea of SEO data which needed to be cherry-picked for action and a clear path to SEO victory. Ted did what many entrepreneurs do. He looked to solve his own problems. That’s when Cora came into the picture. Ted created a software to compare correlation data (correlation is the root of the brand he framed in “Cora”). He created this software to help him more quickly and efficiently solve SEO riddles. You might ask yourself…Why isn’t your website ranking, yet? What factors are at play which causes one website to rank over another? What actions can you take (beyond the normal, standard optimizations), which will help my clients rank highly? How do you know your SEO company is fully engaged in the problem-solving process of getting you ranked? Ted and I have the same kinds of questions as you do. Ultimately, the problem Cora strives to solve is simple. What’s holding you back? Many SEO companies find themselves asking the same question. “What’s holding us back?” I’ve used Cora, and I’ll let you in on a little secret…it’s not easy to decipher this data. Cora uses the term “matches,” which is to describe an exact match of your keyword in a certain aspect of your website. For instance, you could label one of your images “dentist in San Luis Obispo wearing black scrubs.” This would lead to a match of your image label to the keyword dentist in San Luis Obispo. Cora is a double-edged sword for many website owners. The complexity of this tool is what makes it so effective, and yet what makes it difficult to understand. Additionally, once you’ve been able to interpret the data, diagnosing specifically what’s holding you back requires a certain level of expertise. That’s why I’ve decided to help you better understand how to read, interpret, and take action on Cora’s data. There are over 500 SEO correlation factors which Cora helps you identify. We’re going to build this list, over time. Please return to this blog post, bookmark it in your browser, and stay tuned for updates to this new, software’s ultimate guide. If you ever hear someone refer to your “title tag,” that’s what is meant by “meta title.” Your meta title is what appears on Google’s search results as the clickable link. It’s usually a blue or purple link that offers a brief description of what a searcher can expect once they click on your result. Since your title tag describes what your page is about, it is a very important ranking signal to Google. Knowing what your keywords are can help you best choose which title tag is optimal for each page on your website. Adjusting your title tag to include keywords which match searcher intent, compelling your prospects to click on your result, is widely regarded as one of the fastest, easiest ways to lift your Google, Bing, and Yahoo rankings. It only takes a few moments (once you know your best keyword for that page), and because of the dramatic lift you can get in your rankings, I’ve listed this as the top priority which Cora can identify for you. If you join my dental SEO course, one of the first things you’ll find out is that the domain name you choose is an important, foundational element to how SEO will turn out for you. Having your keyword(s) in your URL has been proven in controlled SEO studies to help you appear as more relevant to search engines for your keywords. One of the most important aspects to your SEO is to learn who is linking to your website, and who is linking to your competition. Ahrefs founder Tim Soulo decided to integrate his platform with Cora in order to best allow you to gain access to this vital data. Competitive analysis in SEO is made much more clear when you integrate Ahrefs and Cora, together. Since most websites fail in gaining editorially-granted backlinks, Cora and Ahrefs allow you to see just where the low hanging fruit is regarding backlinks. For instance, you might be ranked #7 for “dentist [your city]” and find out that the only difference between your dental website and the #1 ranked dental website is the fact that this #1 ranked dentist has several links from local businesses’ blogs, directories (such as Chamber of Commerce in your city), and appears in the local news website, with a link back to this dental website. Ted tells me in an exclusive interview that Cora does require some SEO expertise to interpret and analyze the data. However, the whole point of Cora is to try to find a single, meaningful piece of data that essentially proves why one website ranks over another. In our current hypothetical, it would be clear to me that the locally-relevant backlinks to our #1 ranking dental website is part of why this dental website ranks #1. 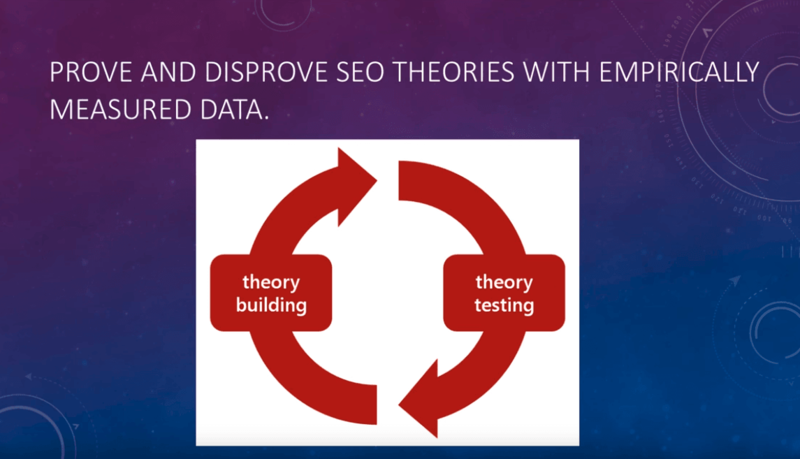 Cora is all about using the process of elimination to determine which SEO factors will most efficiently boost your authority and relevance to your target keywords. In my experience, backlinks typically play a substantial role in rankings. 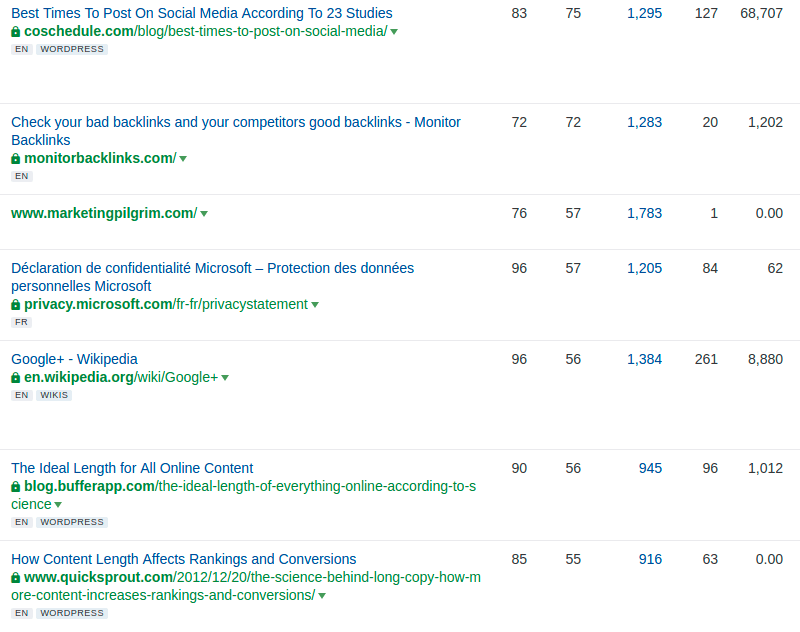 That’s why I’ve listed Ahrefs Backlinks at the #3 position. This blog post is a work in progress. Please come back often to see this list grow into a comprehensive resource. I didn’t want to have you wait several months for me to finish the entire guide. Please feel free to contact me if you’d like more help with using Cora. Cora is a no-obligation, month to month SEO software. And if you purchase Cora, you’re welcome to use my discount code I’ve negotiated on your behalf! Just enter “DMG” as your discount code, to get 25% off for life! Nobody has tried that yet! 🙂 Would be cool to see!